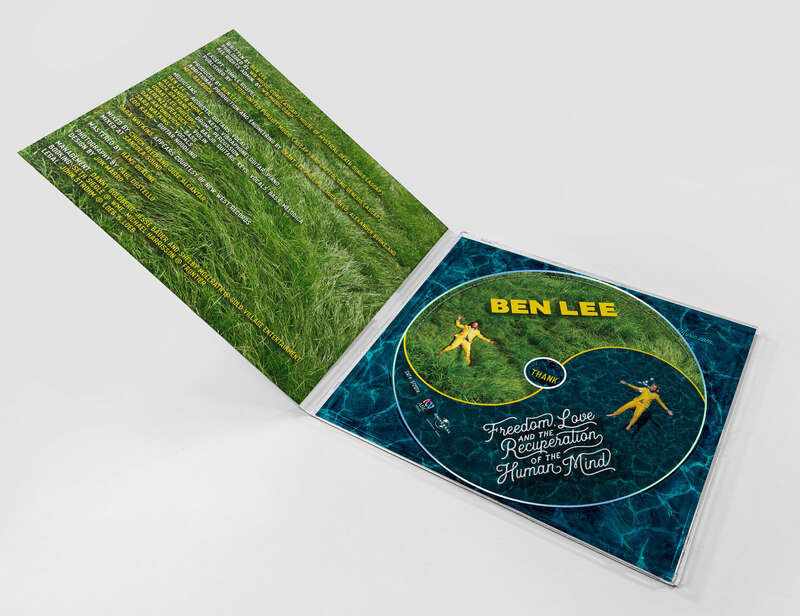 Album Design for Ben Lee. 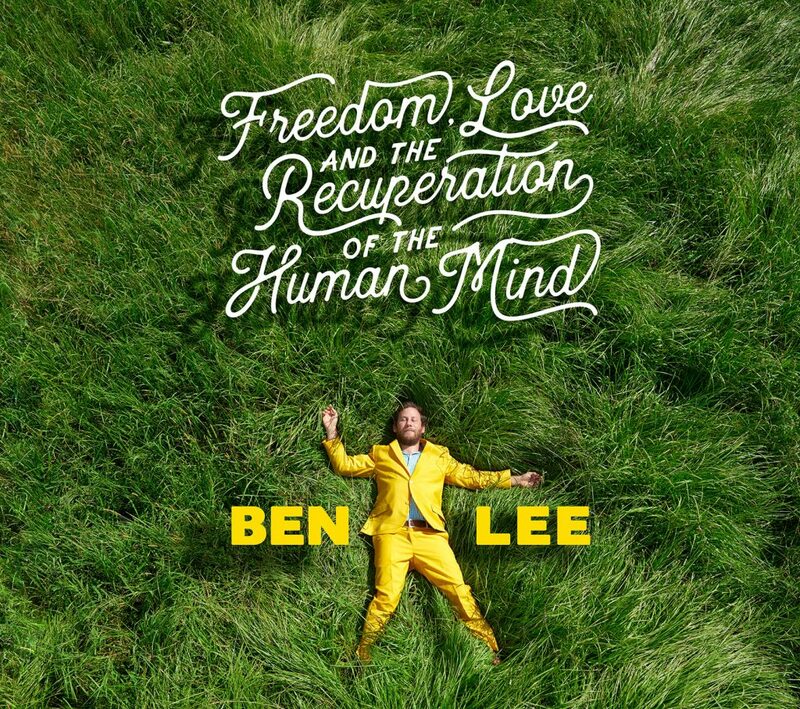 Ben Lee is never one to shy away from diving off the proverbial inner diving board into the mysterious oceans of his heart, mind and the Universe. 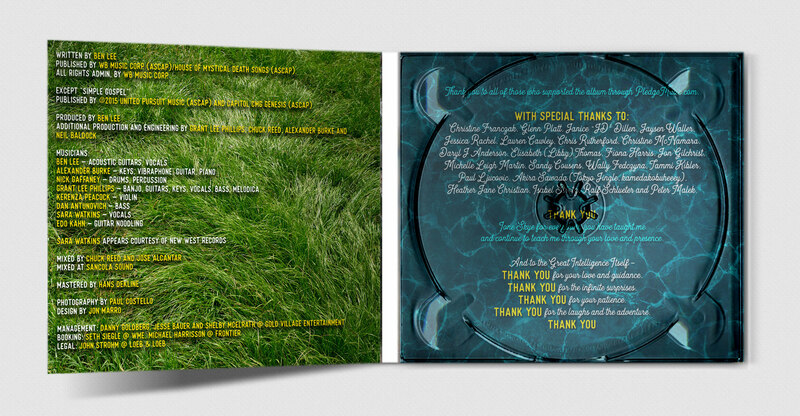 This album is about the intimate and secret path of spirituality that we can walk while living our ordinary lives of jobs, marriage, children, mortgages, neighborhoods and friendship. 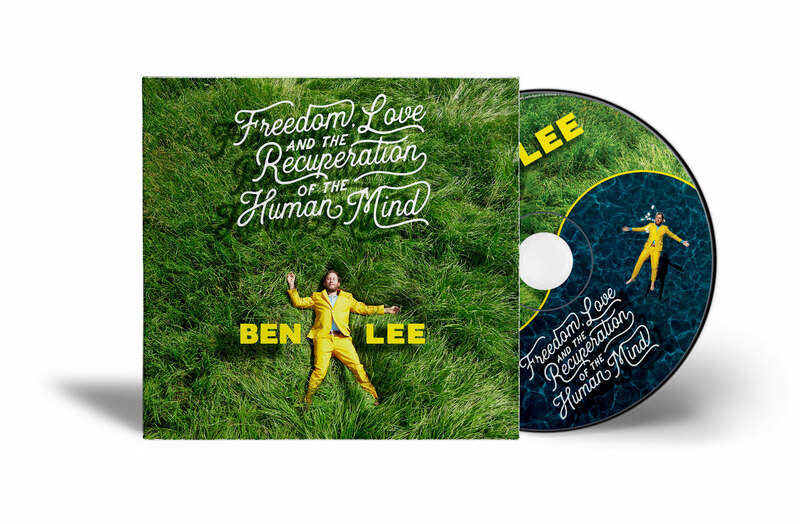 The songs explore the quest for the liberation of consciousness within everyday life. It’s the everyman’s everyday enlightenment. 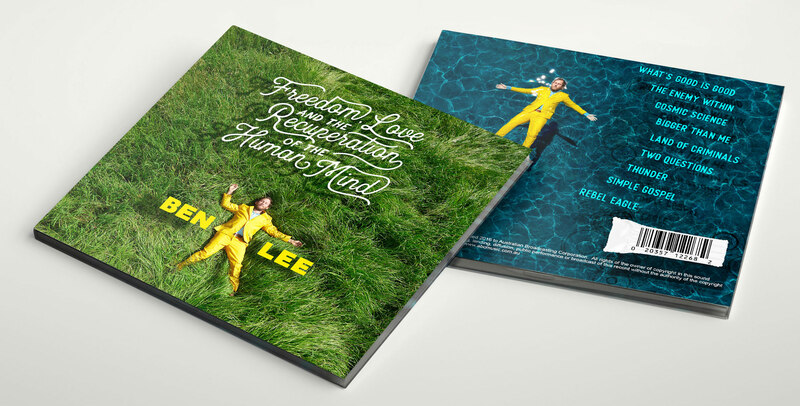 Refine and revolutionize your regular routines by giving it a listen here.